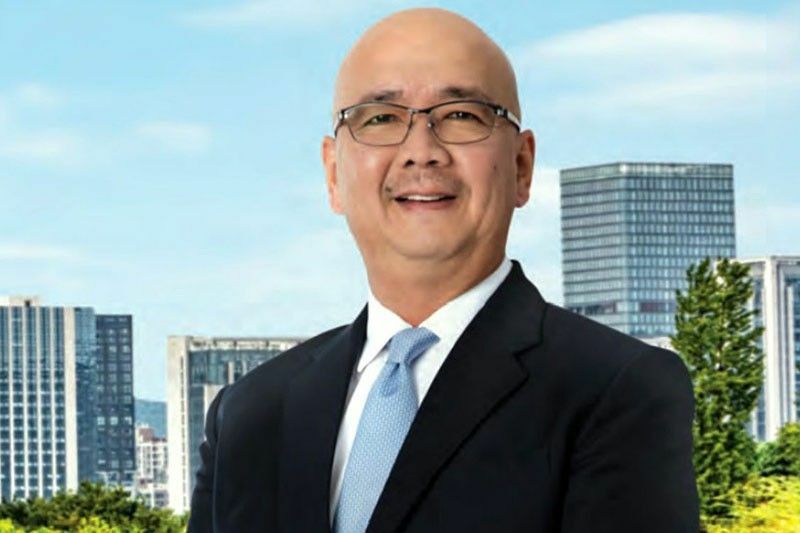 MANILA, Philippines — SM Prime Holdings Inc. (SM Prime), the Sy-owned property giant, grew its consolidated net income by 17 percent last year to P32.2 billion. It raked in revenues of P104.1 billion, up 14 percent from P90 billion a year ago. In the fourth quarter alone, SM Prime’s net income grew 16 percent to P8.7 billion while revenue rose 13 percent to P29.5 billion. SM Prime president Jeffrey Lim said the company is now reaping the benefits of consolidation. “The successes and achievements we are reaping today are the hard work, strategy and partnerships we built five years ago when we consolidated all the key property companies of SM Group under SM Prime. Driven by our goal to deliver more innovative and sustainable lifestyle cities, SM Prime is aiming to sustain this growth trajectory in the coming years,” Lim said. Across the different segments, SM Prime’s mall revenues rose 11 percent to P59.3 billion last year as mall rental income grew 11 percent to P50.5 billion. The increase in revenue was due to rising contribution of rentals from new and expanded malls that were launched mostly in the developing provincial areas of the Philippines from 2017 to 2018 such as SM CDO Downtown Premier, S Maison, SM City Puerto Princesa, SM Center Tuguegarao Downtown, SM City Urdaneta Central, SM City Telabastagan, SM City Legazpi and SM Center Ormoc. At present, SM Prime has 72 malls in the Philippines offering 8.3 million square meters (sqm) of gross floor area (GFA) and seven malls in China with 1.3 million sqm of GFA as of year-end 2018. This year, the company has four new malls in the pipeline namely SM Center Dagupan, SM City Olongapo Central, SM City Butuan and SM Mindpro Citimall in Zamboanga. SM Prime’s residential arm, SM Development Corp. (SMDC), meanwhile, reported a revenue growth of 22 percent to P36.5 billion last year. The growth was due to higher construction accomplishment of projects launched in 2015 to 2017 namely Shore 2 Residences, Coast Residences, Shore 3 Residences and S Residences in Pasay City, Fame Residences in Mandaluyong City and Spring Residences in Parañaque City. SMDC’s reservation sales grew 25 percent to P2.3 billion in terms of value. In terms of unit sales, reservation sales increased 23 percent to 21,157. Lim said the strong sales take-up came from projects such as Shore 3 Residences in the Mall of Asia Complex, Pasay City, Fame Residences in Mandaluyong City and Bloom Residences in Parañaque City. Moving forward, SM Prime is set to launch 15,000 to 18,000 residential units that include high-rise buildings, mid-rise buildings and single detached house and lot projects. The rest of SM Prime’s businesses registered a combined revenue growth of seven percent to P8.4 billion. SM Prime has 11 office buildings with a combined GFA of 623,000 sqm, to date. The company will launch more projects such as the NU Tower in the Mall of Asia Complex, Pasay City while the FourE- Com Center is scheduled to be launched by 2020. These projects will add a total gross floor area of almost 238,000 sqm in the company’s office portfolio. Hotels and convention centers have a portfolio of six hotels with over 1,500 rooms, four convention centers and three trade halls. The company’s hotel group is set to launch two new hotels namely Park Inn by Radisson – Iloilo and Park Inn by Radisson – North EDSA.